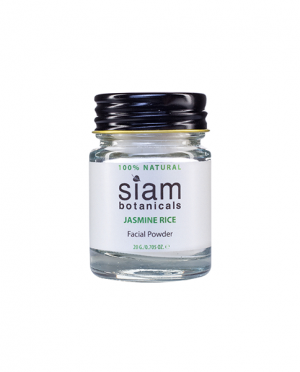 This unique formula is a gentle and highly effective facial polish that also works as a moisturizer, exfoliant and deep cleanser. 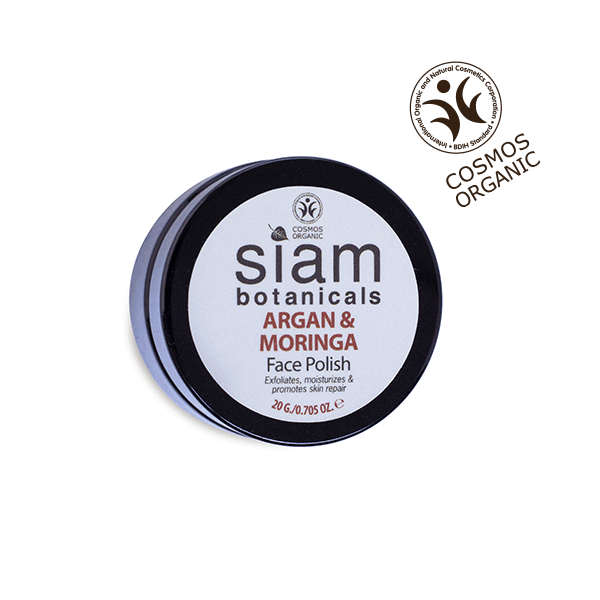 It combines organic argan and moringa oils with 100% natural jojoba wax beads. 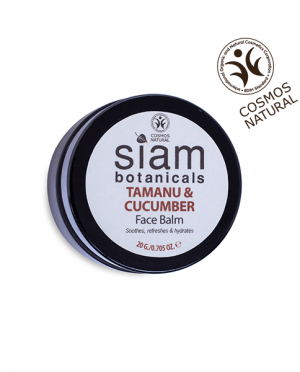 Active buriti oil works as an additional powerful antioxidant, which can help prevent the skin from premature aging. Apply to the face and massage into the skin with gentle circular movements. 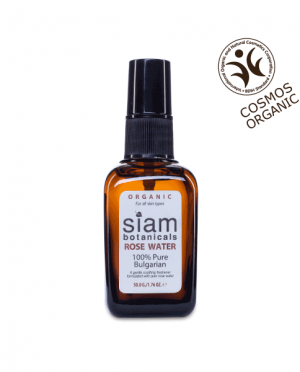 Rinse off with cold or warm water. Soak a flannel in clean, warm water and remove any remaining scrub mixture; wipe away the oil and residue. 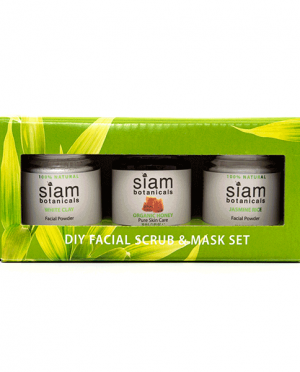 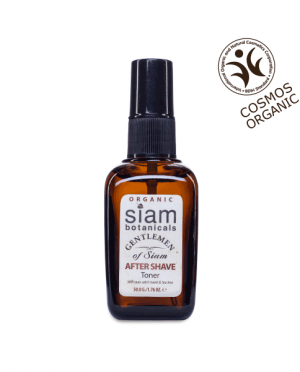 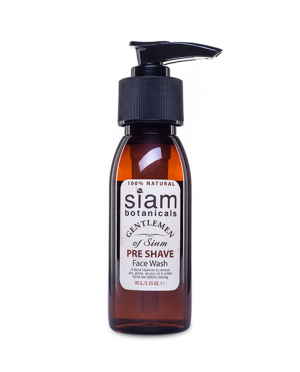 Follow with a toner and your favorite Siam Botanicals face serum. 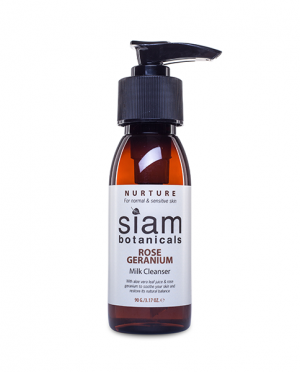 Follow up this deep-cleansing treatment with our Replenish Face Serum.